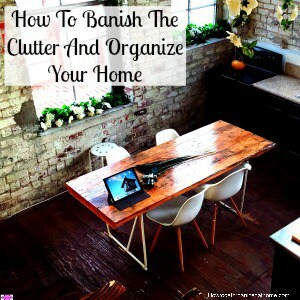 Are you fed up with an organized mess in your home office? 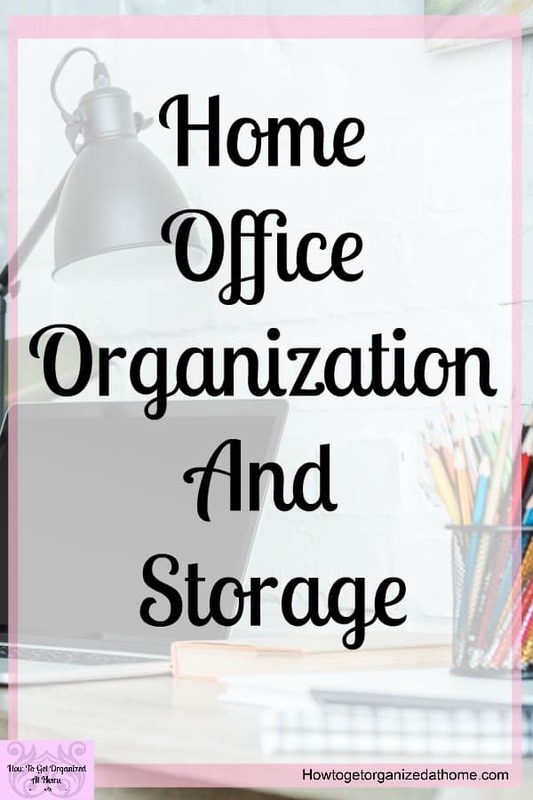 Are you looking for simple home office organization tips that actually work? I’ve got you covered! 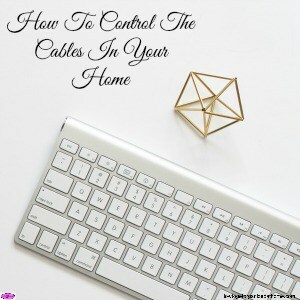 I hate working in a mess and I spend so much time organizing my home office, I think I have a few answers that you need to get your home office straight! 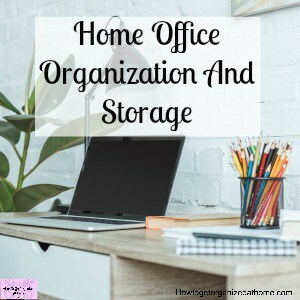 Finding office organization tips that work is one thing! 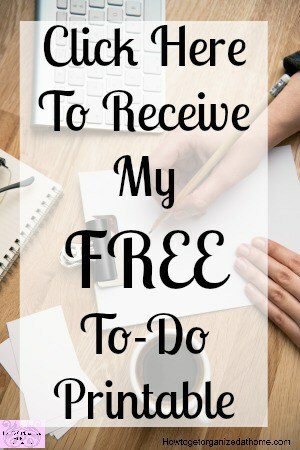 Do you wish you your home and life was organized? 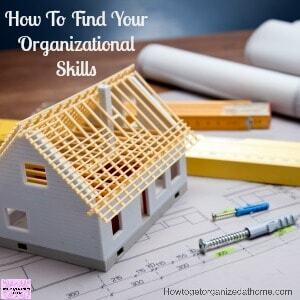 Do you want to know how to find your organizational skills? Organizing is something that you learn, it isn’t something you are born with, yes some people learn quicker than others but learning to organize is possible! One thing you do need to know, being organized doesn’t mean perfection! This will never happen, there are always bumps in the journey! 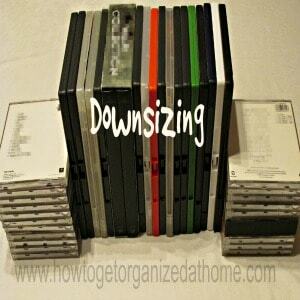 If you are struggling to get organized, chances are your bedroom will need some help too! How to get your bedroom organized isn’t as difficult as might sound! Keeping your bedroom organized and an inviting place to rest is important to help you have a place where you can relax and truly unwind. 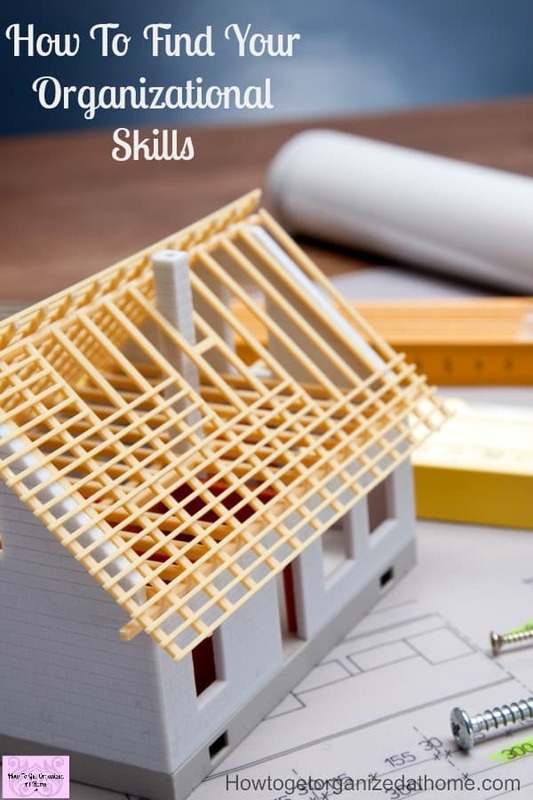 Do you need to create your home management binder? They are great for making your home life easier and keeping the whole family on track! Do you ever wonder what the best organization products are you should use and where you can get them from? I am not one for spending money on things that won’t help me. Having a home that is full of bits and pieces, things you have collected over the years is one thing, but do you really need all of them? It is about thinking of the items you have in your home and the items that you could live without, perhaps sell the excess or donate to charity, you need to consider downsizing.